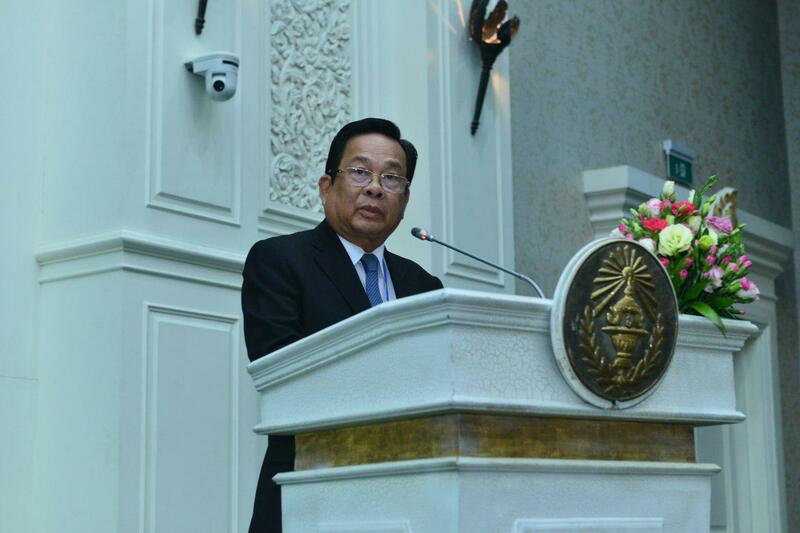 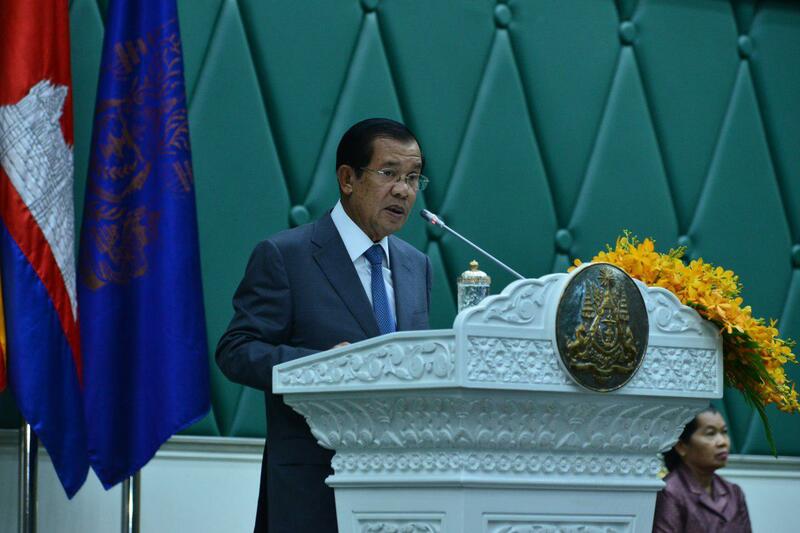 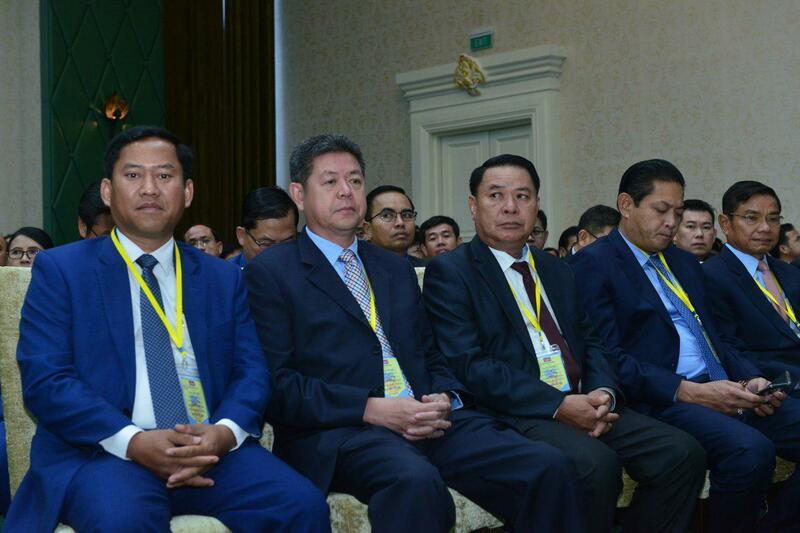 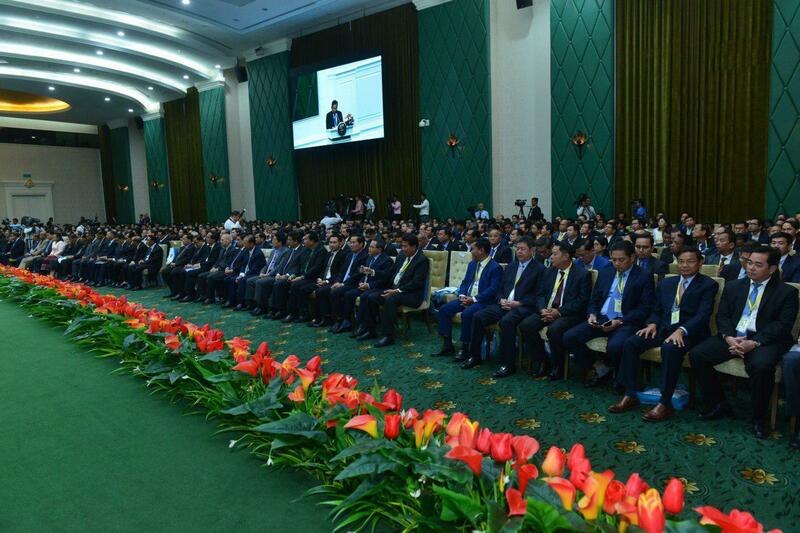 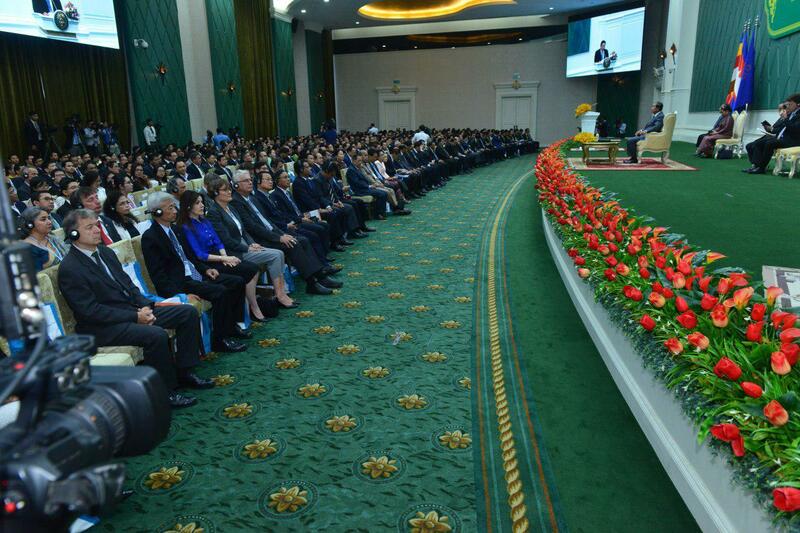 Phnom Penh (FN), March 28 – At least 99.3 per cent of Cambodian people are employed, an equivalent to 10 million labor forces, Prime Minister Hun Sen said Thursday at the 100th Anniversary of the establishment of International Labor Organization (ILO) at the Peace Palace Phnom Penh. 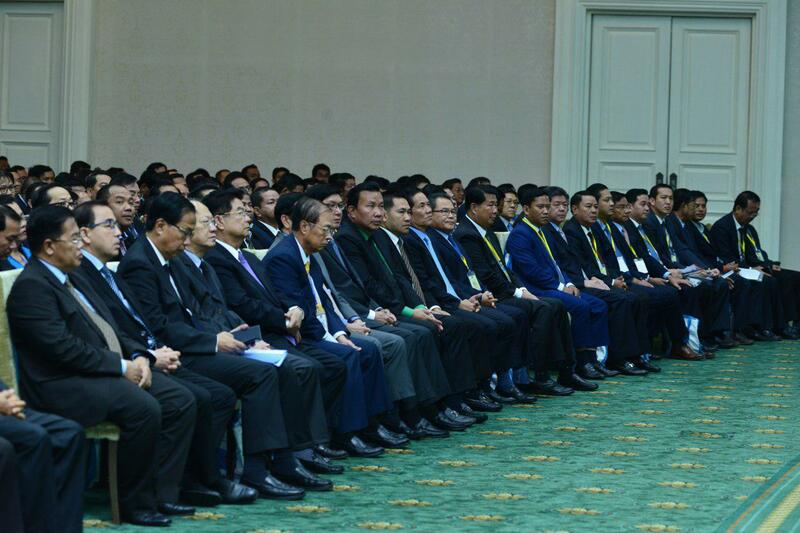 According to Head of the Royal Government, the kingdom has more than 50,000 public officials, nearly 1.5 million formal employees, and approximately 2.4 million informal employees; over 4 million are agricultural laborers; 1 million are working overseas. 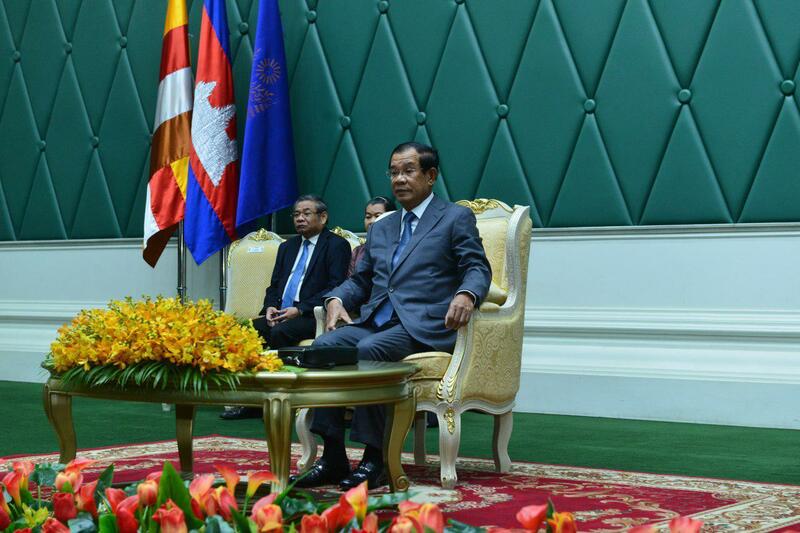 Cambodia joined the International Labor Organization on 24 February 1969. 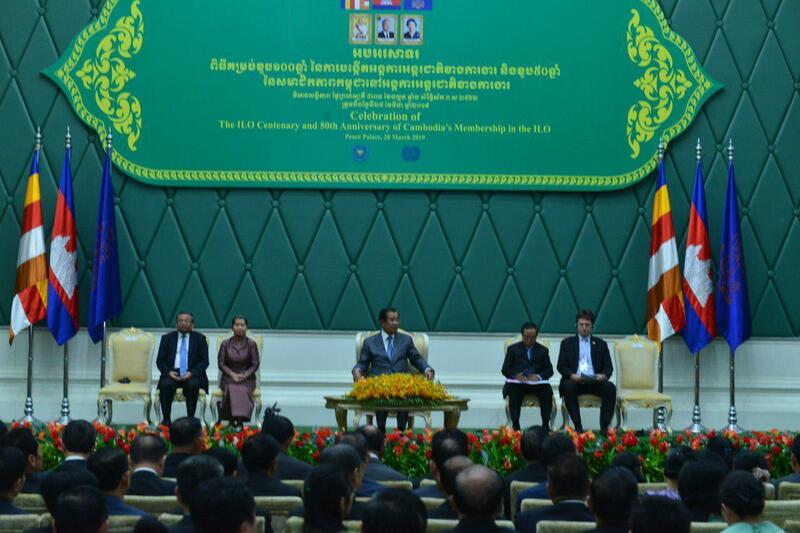 This year marks the 50th anniversary of Cambodian membership to ILO. 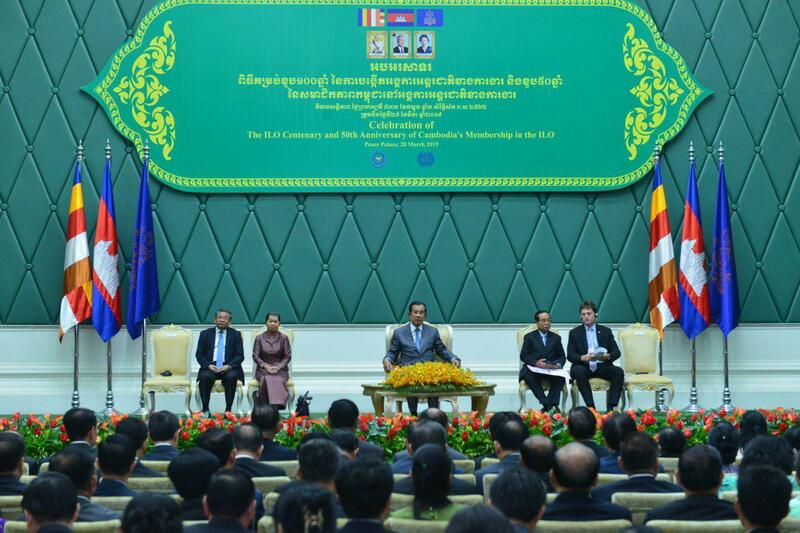 Since the early 1990s, the ILO has been an active partner in Cambodia’s economic, social and democratic recovery, playing an important role in helping to restore livelihoods, generate sustainable employment, rebuild infrastructure and set-up and strengthen democratic institutions.